Bromo midnight tour price surabaya– Mount Bromo is one of the most beautiful mountains in Indonesia. The attraction is well-known to foreign countries. Both the natural beauty, art and local culture of the Tengger tribe. Which became the original inhabitants of Mount Bromo. Become the best choice for you. Plus the tour facilities and services that we present, it is very appropriate if you choose a tour package from us. 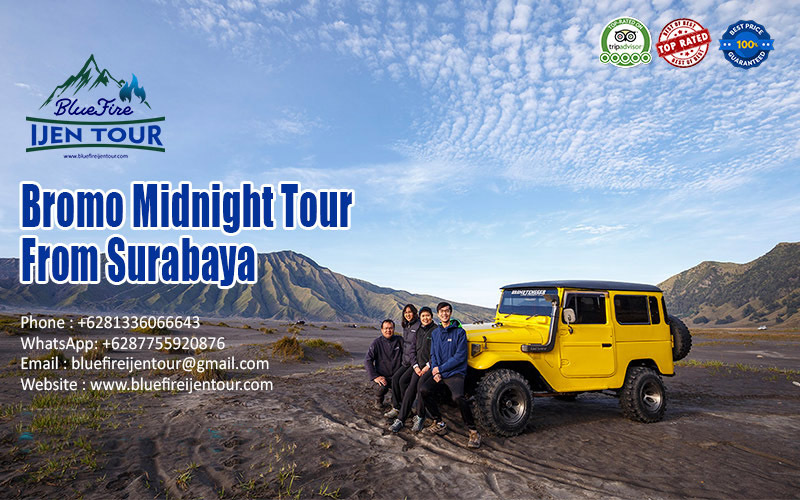 Bromo midnight tour will start from your hotel in Surabaya area, we will start at 11.00 PM then we drive from Surabaya to Mount Bromo for ± 3 hours. Upon your arrival in Mount Bromo Area, we will meet your jeep’s driver who will take us to Penanjakan hill (Sunrise point). We will ride the jeep for about 40 minutes by crossing the bumpy and steep road. 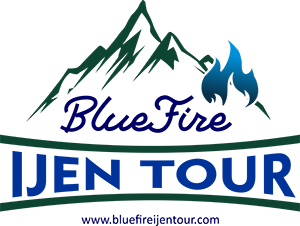 When you arrive at the sunrise point, you will be invited to drink a cup of local tea or coffee for making your body warmer because we still have time to wait for the sunrise. The sun will rise about 5.20 AM. Penanjakan hill is one of the best sunrise points in this area, it has an attitude about 2,700m. So, you will see the Mount Bromo and surround from the top of the hill. When the sun starts to rise, all visitors will get ready to finish their coffee then go to the fence for standing and ready to capture the best moment here.